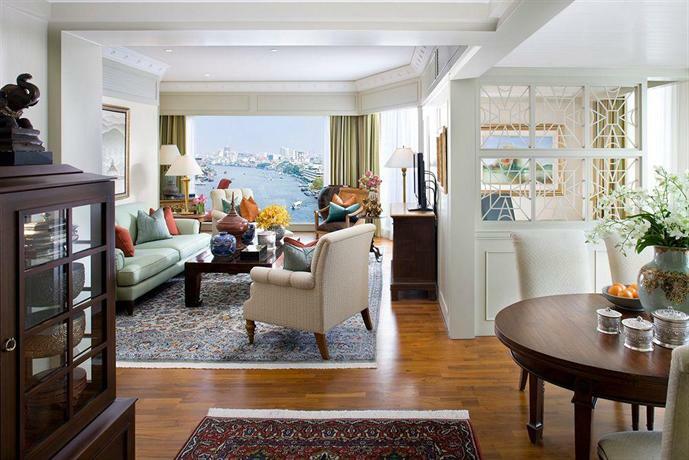 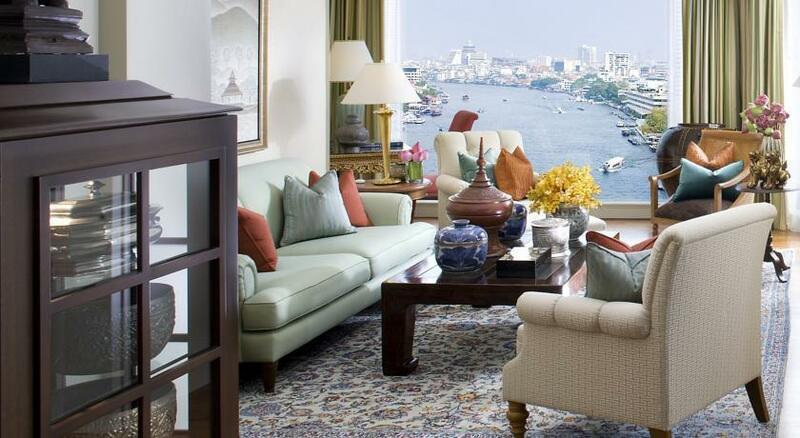 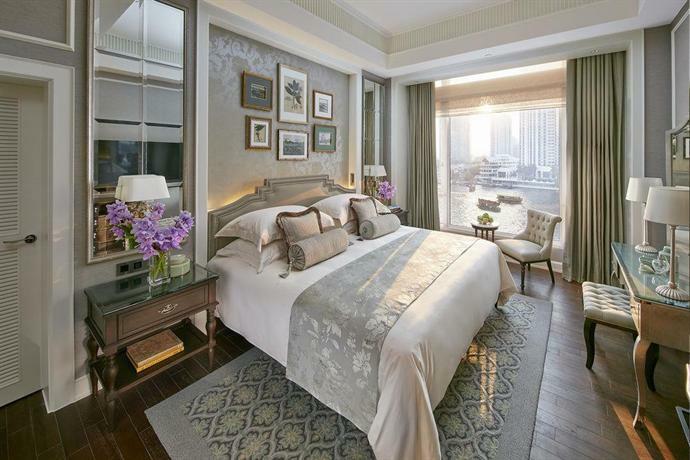 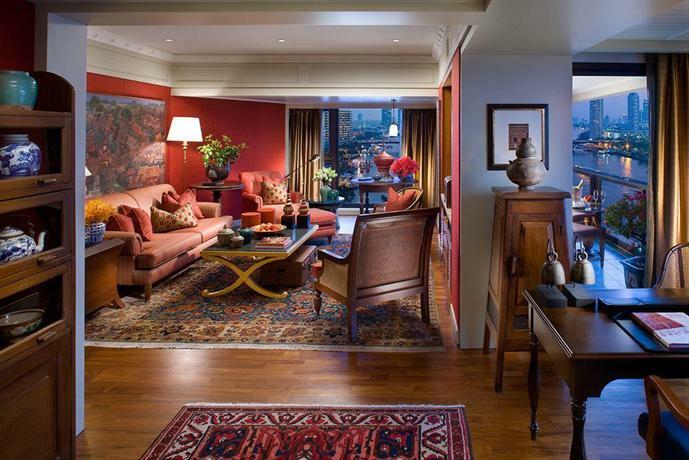 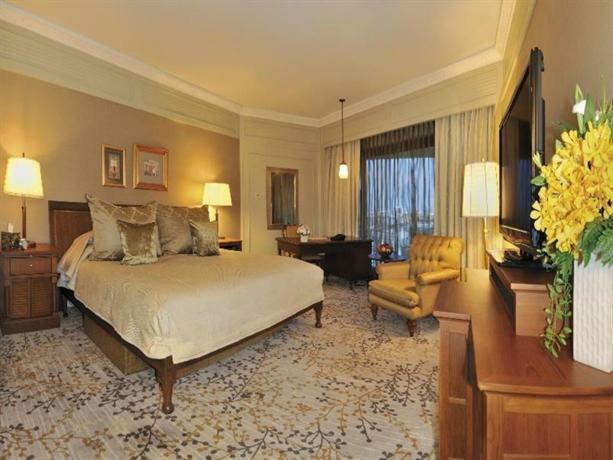 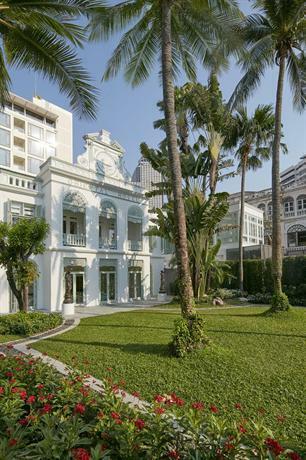 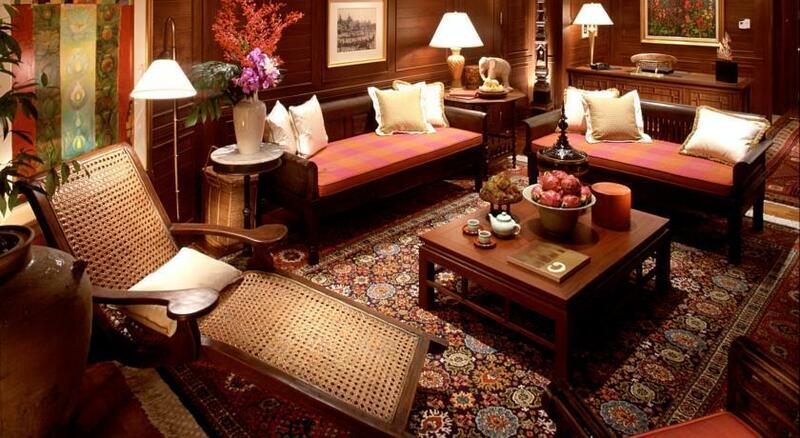 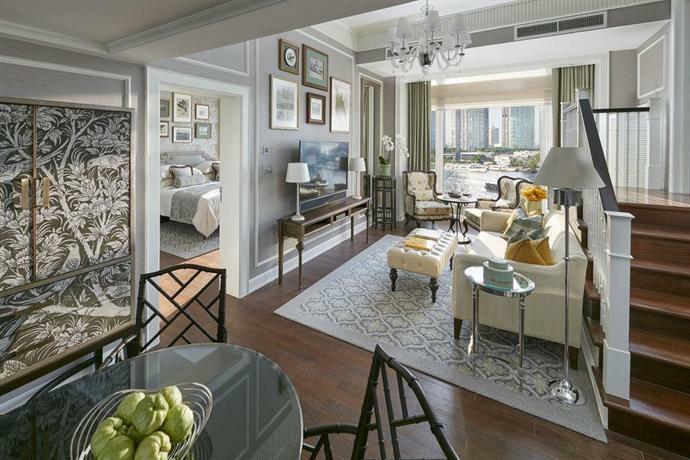 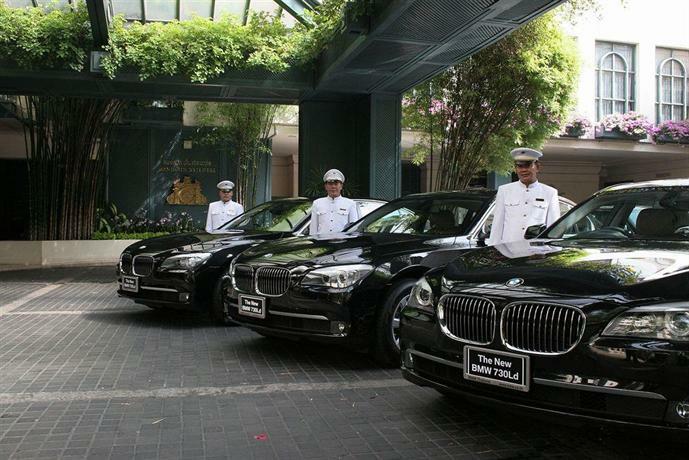 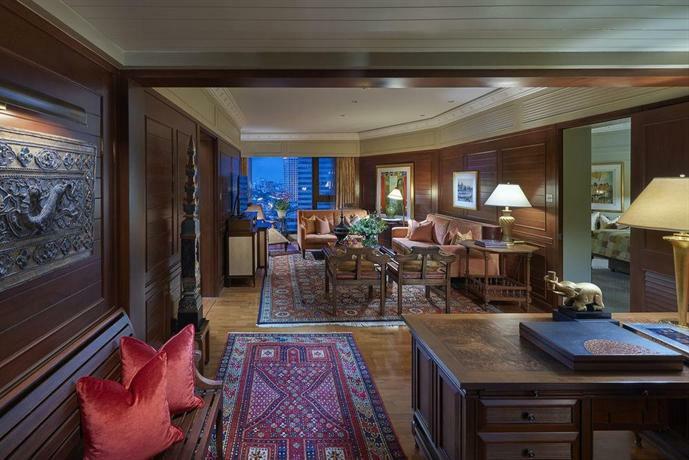 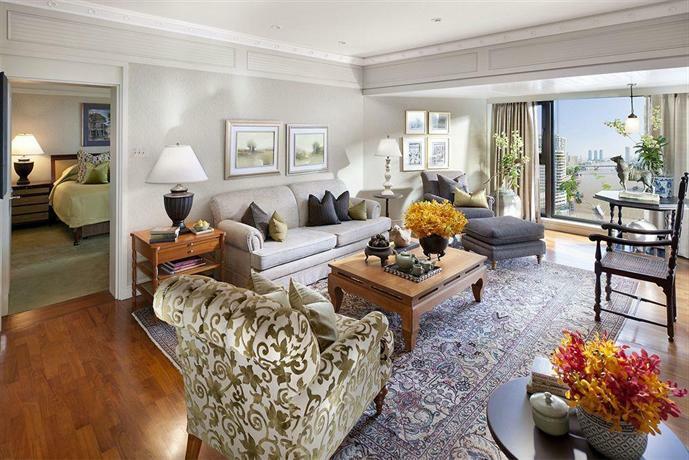 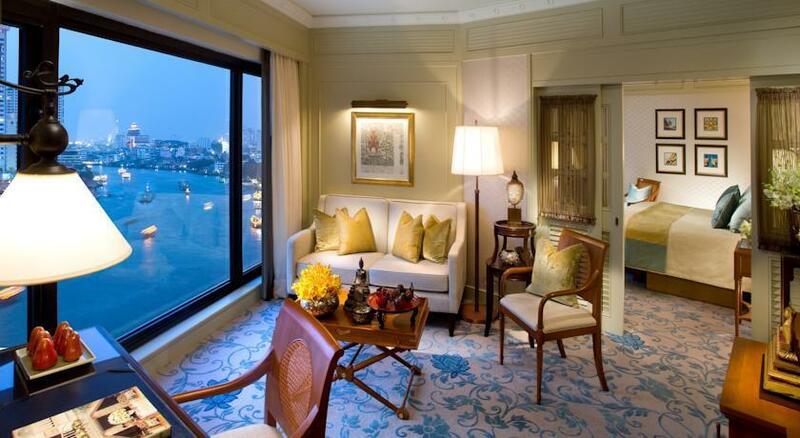 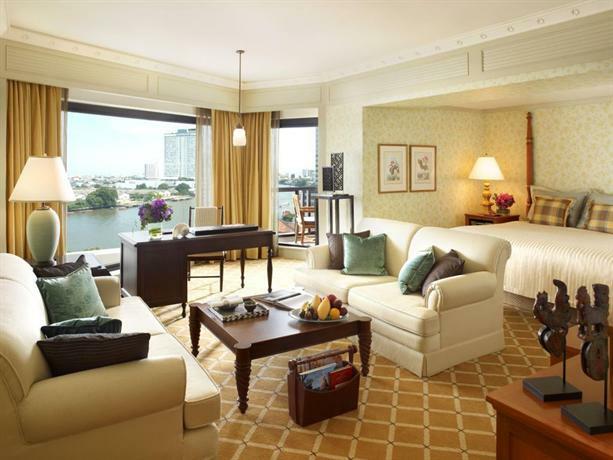 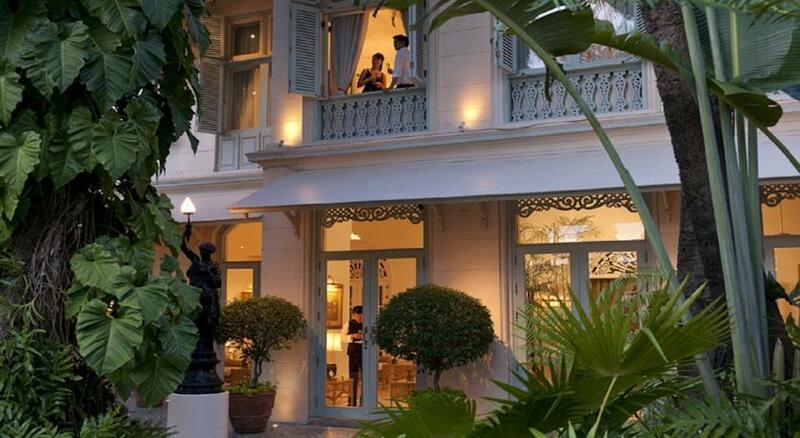 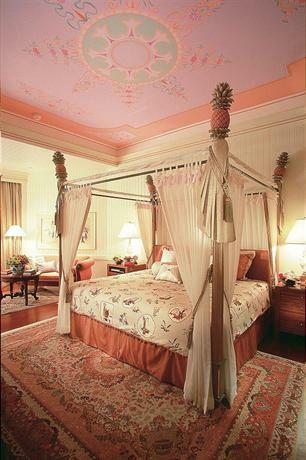 Located under a 20-minute walk from Surasak BTS Station, Mandarin Oriental Bangkok offers a butler service. 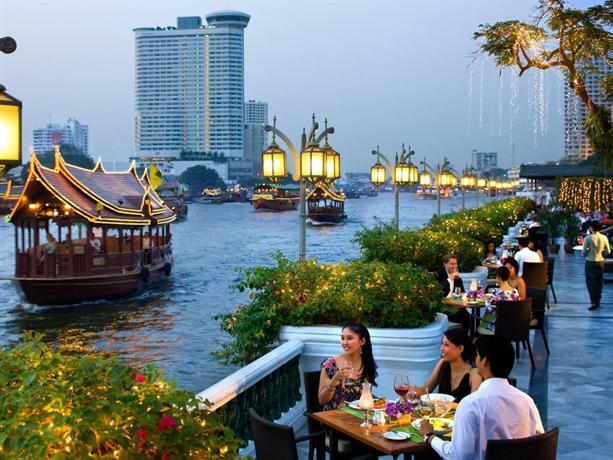 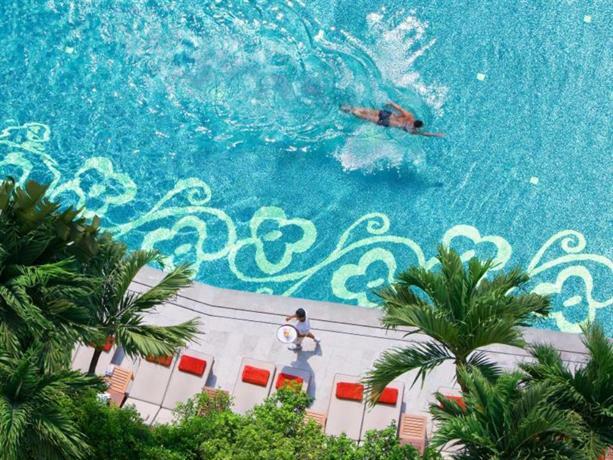 Popular facilities, such as outdoor tennis courts, a Turkish steam bath and an outdoor pool, ensure a satisfying stay in Bangkok. 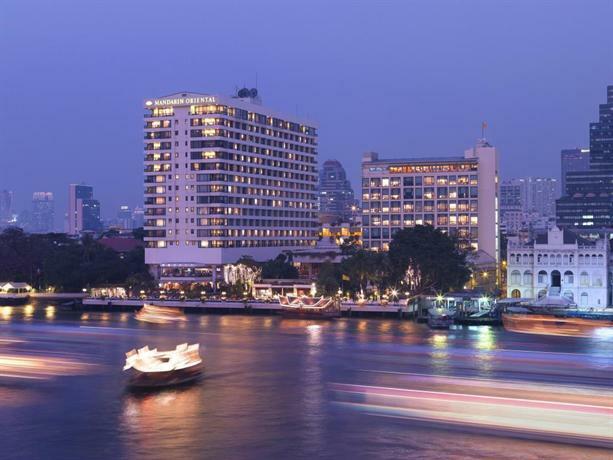 This Bangkok hotel features a Jacuzzi and a free shuttle service. 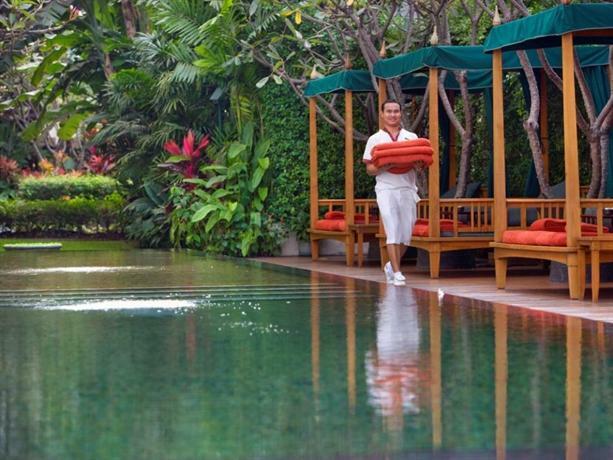 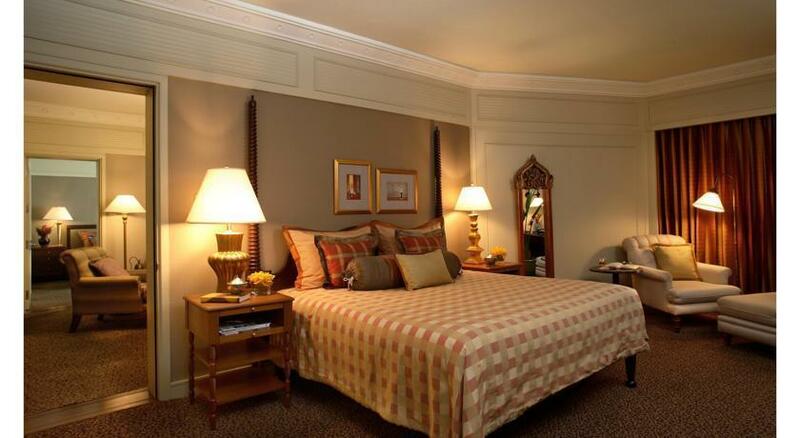 It offers a sauna and 24-hour room service, as well as fitness classes. 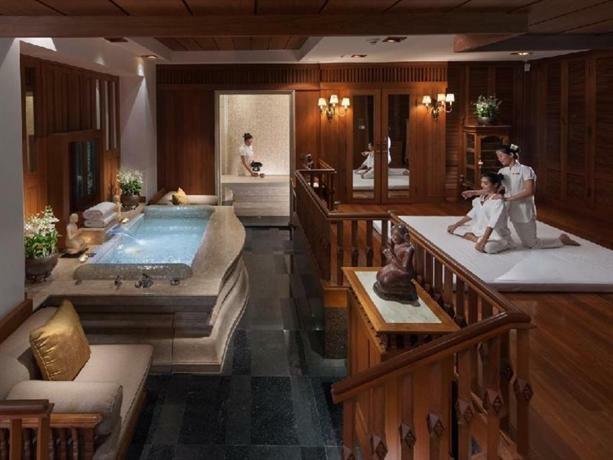 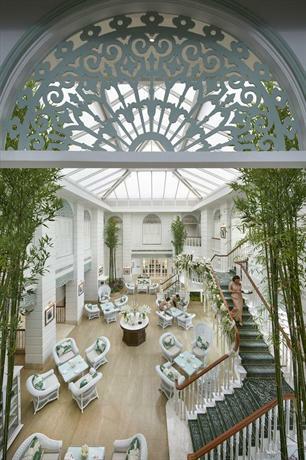 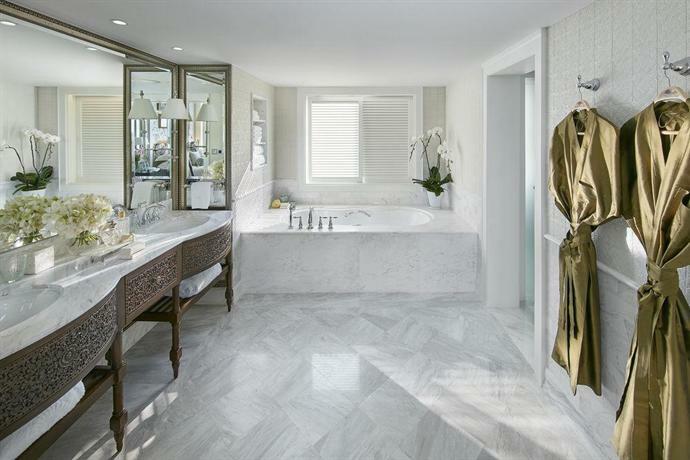 It also has its very own spa and wellness centre, The Oriental Spa. 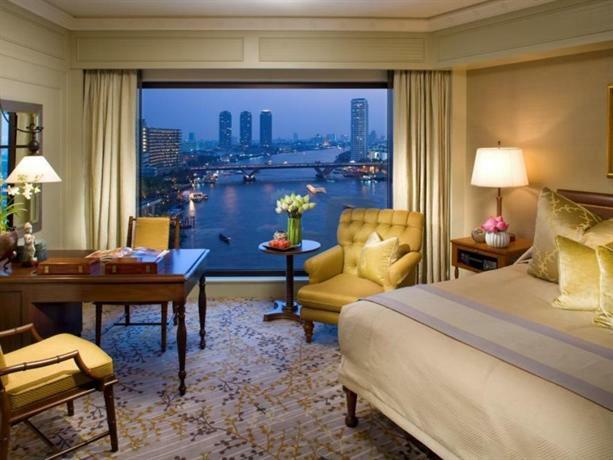 The luxurious feel of each room at Mandarin Oriental Bangkok is complemented by facilities such as entertainment centres and mini bars. 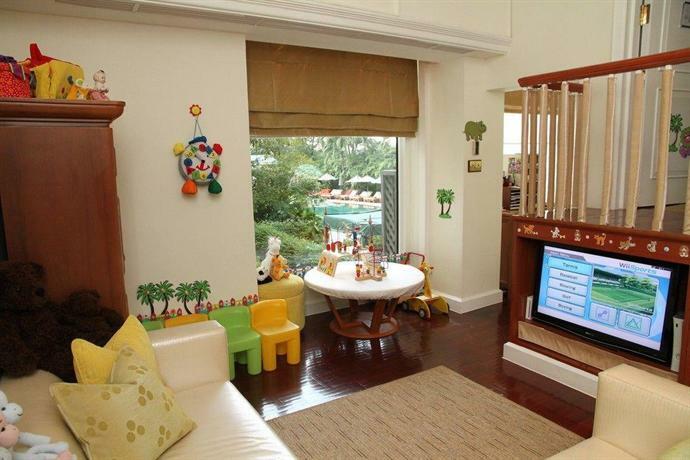 They all offer wireless internet access and a fax machine. 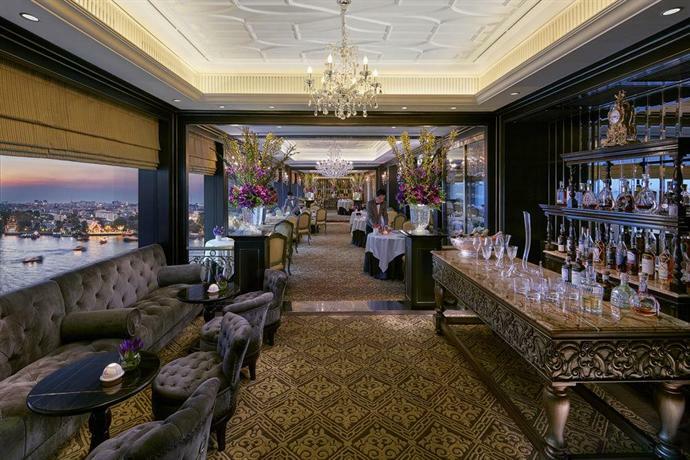 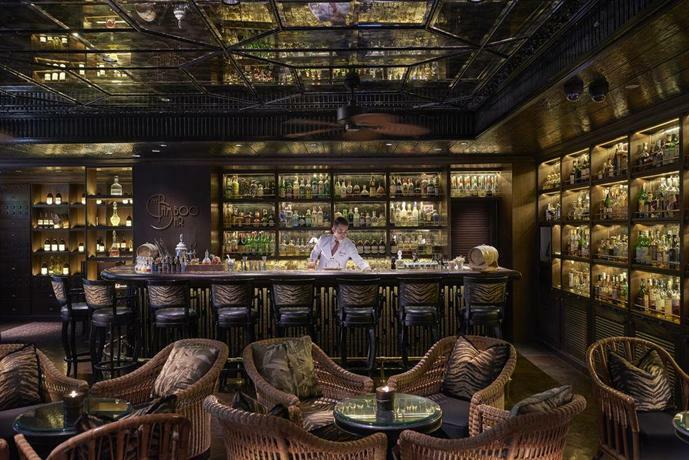 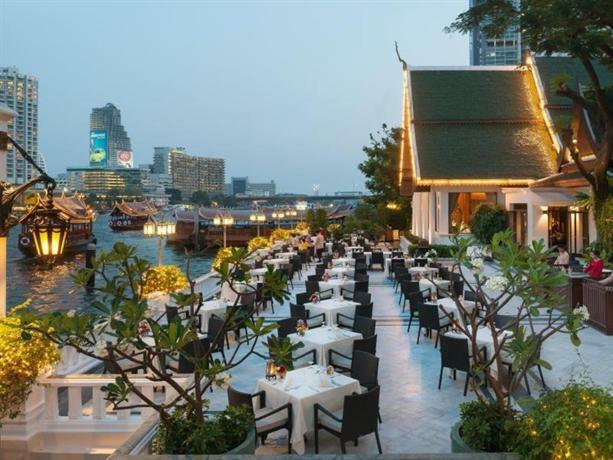 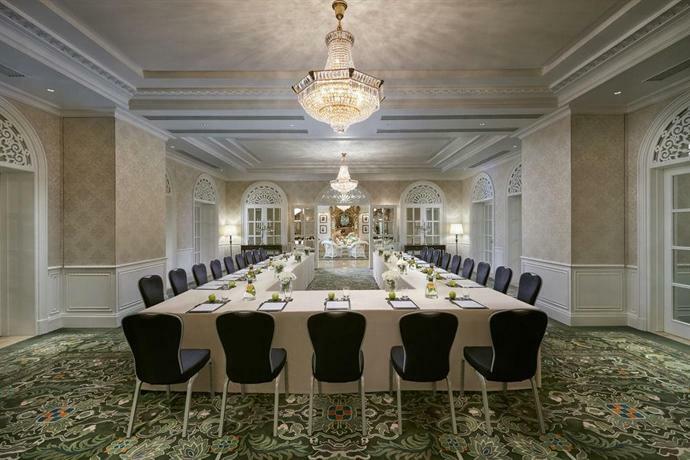 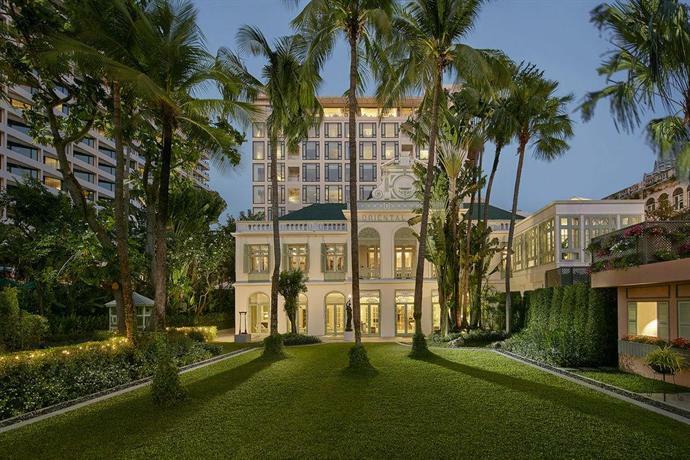 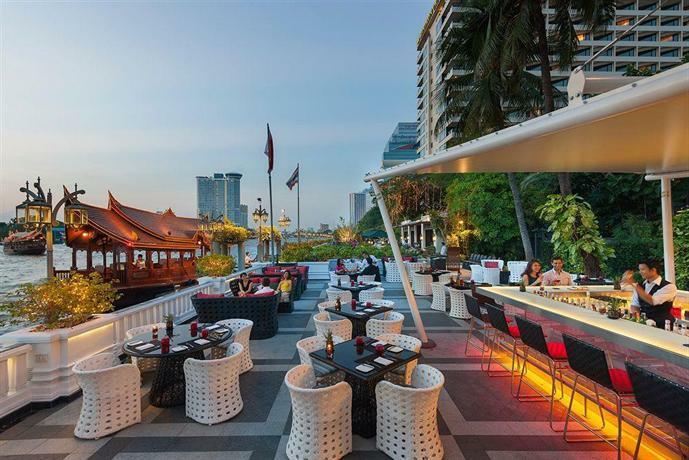 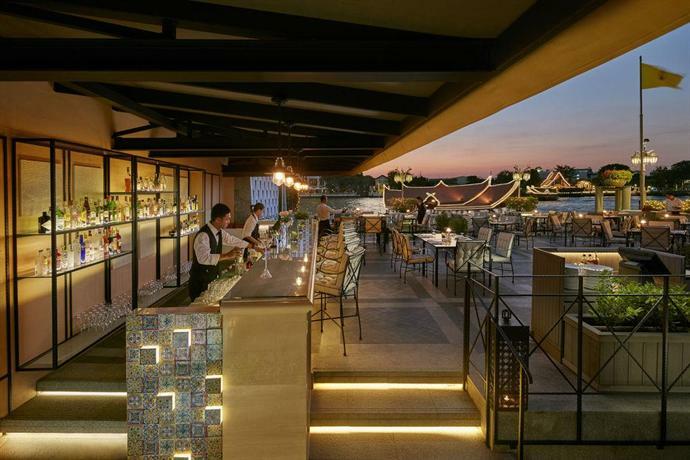 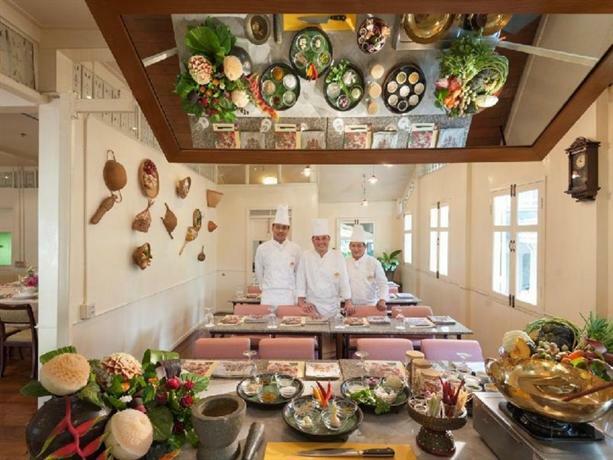 Guests of Mandarin Oriental Bangkok are invited to sample French cuisine at Le Normandie restaurant, or try Chinese dishes at The China House. 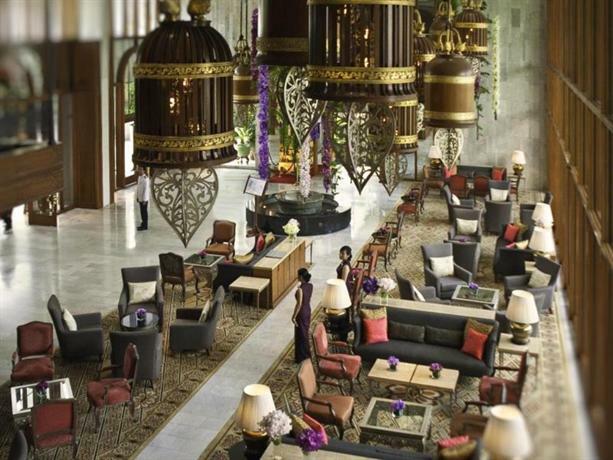 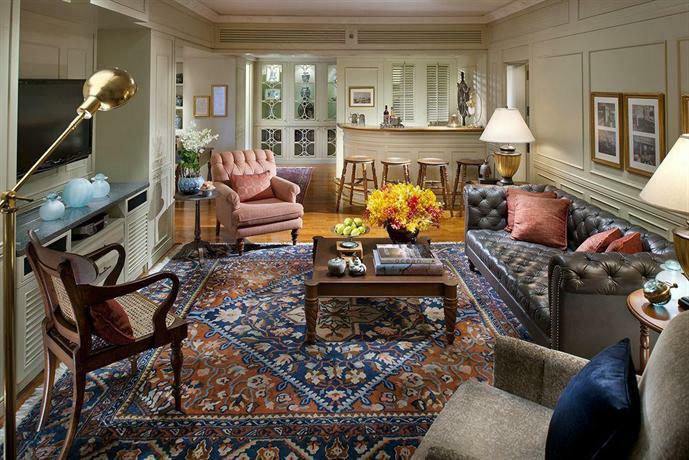 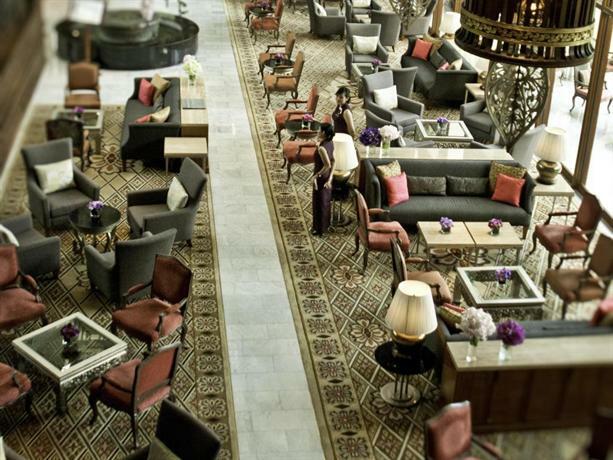 In the evening, guests are able to enjoy a drink in the comfortable lounge bar. 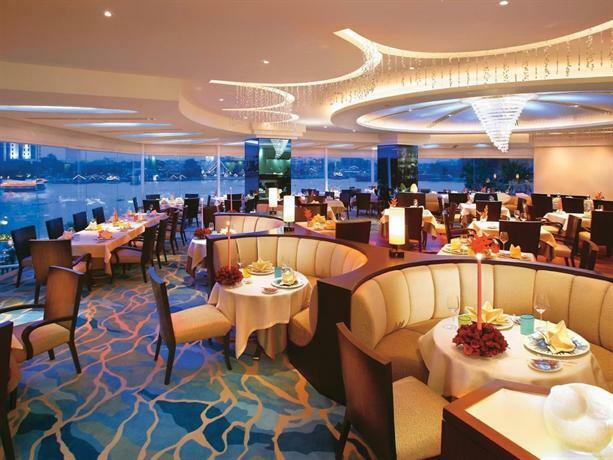 A wide choice of cafés and restaurants are also found close by. 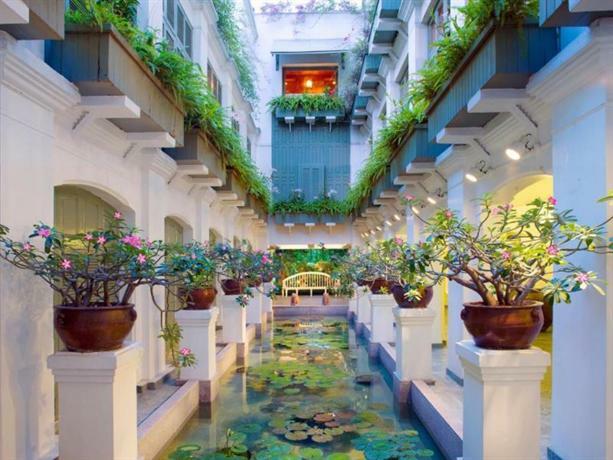 Attractions close to the hotel include the Bangkok Folk Museum, Mariamman Temple and River City Shopping Complex. 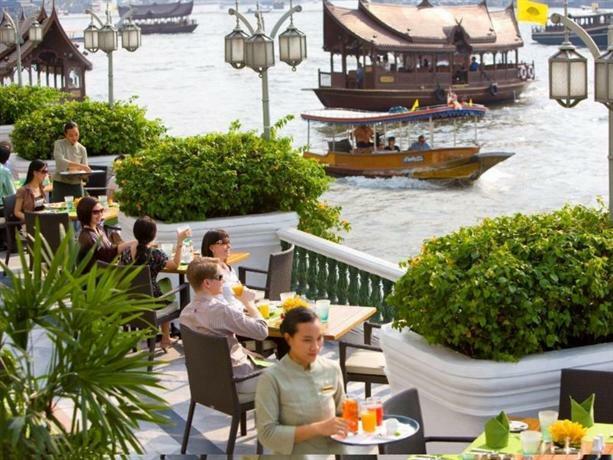 The friendly staff at the tour desk are available to book tours and sightseeing trips in Bangkok.